When you are working on researching your family history, you can easily get sidetracked by failing to focus on the fundamentals of historical research. Sometimes finding an obvious match for your ancestor will send you off on a tangent when it turns out that the obvious match was the wrong person. Other times, you might get mired in details and forget that not every record has been preserved and not every fact about a person's life can be verified. 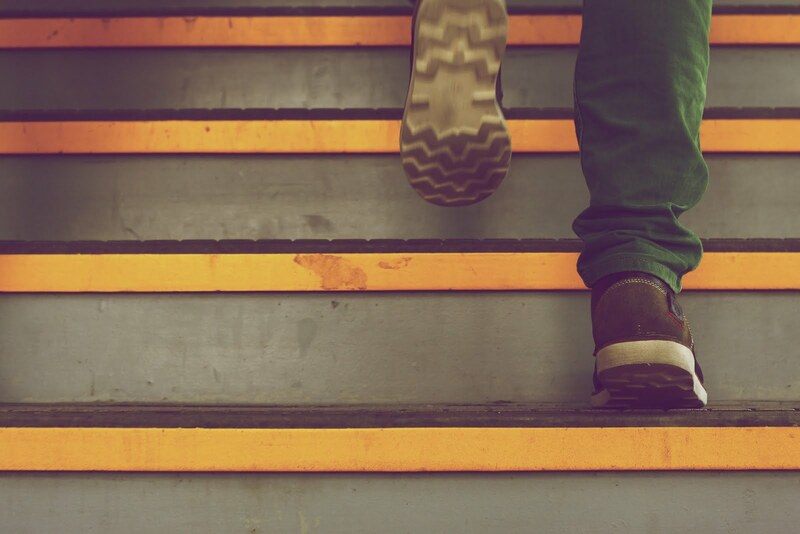 Here are some simple steps to get you back on the right track. I don't know how many times this has to be said but it seems like I have to say this regularly when I am helping people with questions. The further back in time you research, the more crucial it becomes to make sure the places are accurately recorded and make sense. For example, my surname ancestral line is a relatively common name in England. But there are also a substantial number of Tanners who originally come from German-speaking parts of Switzerland and into what is not Germany. Some of my ancestral Tanners who came originally from England and some of the Tanners from Switzerland lived in the same county in Illinois. Without a careful consideration of who these people were and where their ancestors came from, there could have easily been some confusion. If you look at your pedigree with a critical eye, you may find that there are places associated with births, marriages, and deaths when there are no source records to support the places listed. This is commonly the case when the family is supposed to have come from "Kentucky," or New England or "England" or "Germany." Most of the time, these vague locations lack substantiation. Each of your family lines effectively ends at the point where there are no specific sources showing the location of an event in the next generation of ancestors. Just a few minutes ago, before I started writing this post. I was asked to look at a family where the birthplace of an individual was recorded as West Virginia in 1854. This could obviously have been recorded by someone who thought that the place as it is today was the place that should be recorded. However, as I have written many times, the place of an event should be recorded as it was at the time of the event. In this case, if you don't happen to know, West Virginia was taken from Virginia during the U.S. Civil War in 1863. This fact can make all the difference in the world as to where the records of this family can be found. This is why it is extremely important to learn about the history of each place mentioned in your research. The boundaries of cities, counties, states, and every other political subdivision have changed and may continue to change. Every one hundred years you go back in time means that there were major boundary changes. For example, Arizona became a state in 1912, just over 100 years ago. A hundred years before that, the land that is now called the State of Arizona was part of Mexico. Very few of the countries of Europe had the same boundaries in 1920 as they have today. In fact, some of the countries in existence then do not exist now. While you are learning about political boundaries, take some time to learn about the history of the places where your ancestors lived. My experience in working with people over the years has graphically shown me that those who know the history of the area they are researching are much better prepared to do historical or genealogical research than those who don't. The basic activity of genealogists is learning about and then finding records. The pervasive use of computers with indexed records leads many researchers to believe that they can find their ancestors solely by searching for names. Nothing could be further from the truth. There are still a lot of records still locked up on paper and when I start to do research on any one of my ancestral lines, I soon run out of digitized records and I am back to microfilm. It takes a little longer, but I am almost inevitably then back to paper. Researchers need to expend a significant effort in finding records to search. Here is where the real work begins. I spent part of the day I am writing this post working my way, page by page, through a microfilm roll. Fortunately, this roll was digitized but I have searched a lot of rolls of microfilm that wasn't digitized. Once you get back to the 1700s it is highly likely that you will be looking at paper at some point in your research. I should also mention all the books. Yes, books are being digitized, but major libraries with significant, genealogically valuable book collections that must be searched book by book. This is called "reading the shelves" and is eventually, the necessary adjunct to "real" research. It is very common that someone asks me for help in finding an elusive ancestor. What amazes me is that I do all of the basic research to begin actually looking for the ancestor and inevitably the person informs me that they had already done all of the research that I had just done over again. They then begin producing reams of research and documents that they had stacked up in some back room or basement. If you are going to do research, have the courtesy to keep track of what is and what is not done. You can call it a "Research Log" or whatever you want, but when you ask for help, at least have the courtesy of providing the helper with what you already know. Thanks in advance. There are probably more steps, but I will stop here for now. Lightboxes have long been a staple addition to the equipment used by commercial photographers, especially those who make images of products and food. 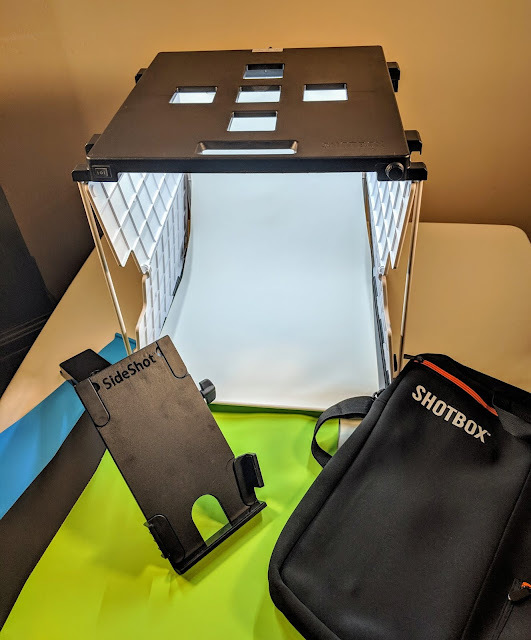 SHOTBOX took the complex setup and use of the photographers' lightbox and turned it into the highest quality and most versatile light studio available. 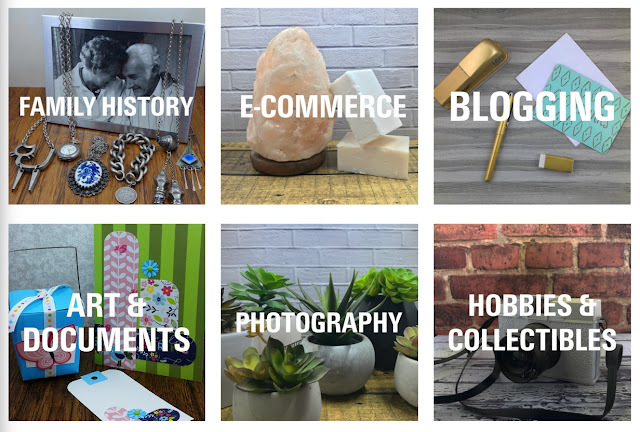 In addition, recognizing that genealogists are involved in document and artifact preservation, SHOTBOX introduced its product at RootsTech conferences. Many genealogists and family historians immediately saw how the SHOTBOX could help in both document preservation and for sharing images of historical artifacts. I have used my SHOTBOX for everything from photographing minerals to documents. The main benefit is that it eliminates "hot spots" from overhead lights or a flash. The easiest camera to use is a smartphone camera but it is possible to use DSLR cameras and most point-and-shoot cameras. Obviously, the use of a lightbox such as the SHOTBOX extends well beyond document preservation. Here are some of the uses suggested by the SHOTBOX website. The website has a number of photos that demonstrate the expansive uses of the SHOTBOX. 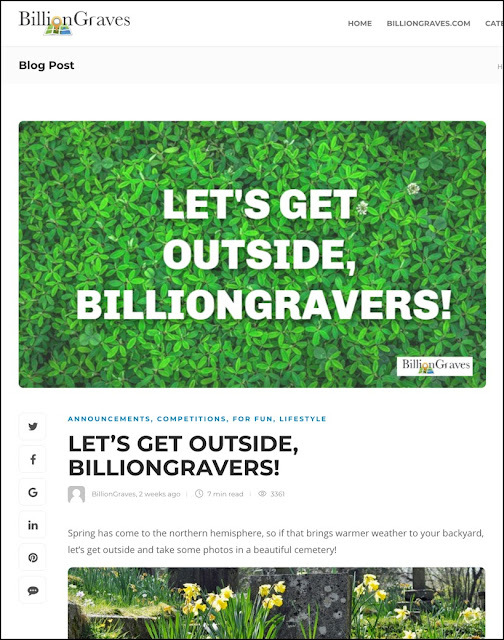 Finding a grave is simplified when you use BillionGraves.com. As you take photographs with your tablet or smartphone connected to the Internet, the BillionGraves App automatically uploads the images to their website. 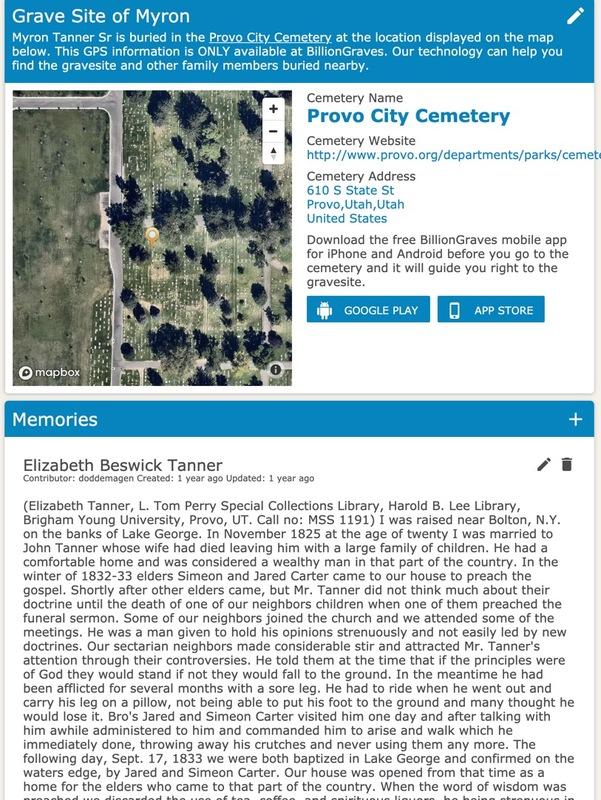 You can then transcribe the monument inscriptions and the information is automatically put on the map showing the exact location of the grave. Here is an example of the cemetery map from Provo, Utah. 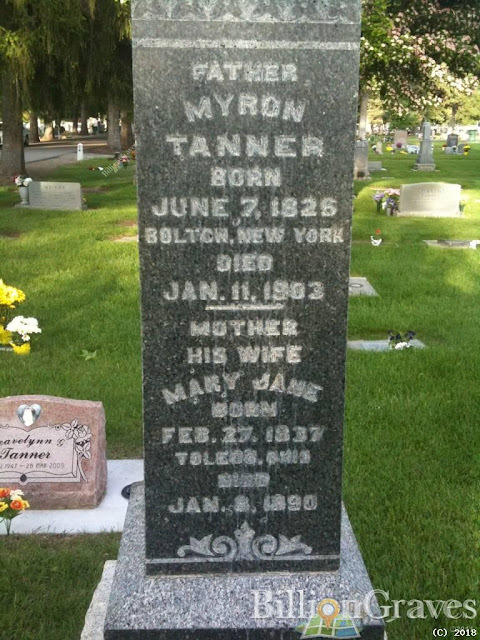 I looked for my relative, Myron Tanner. 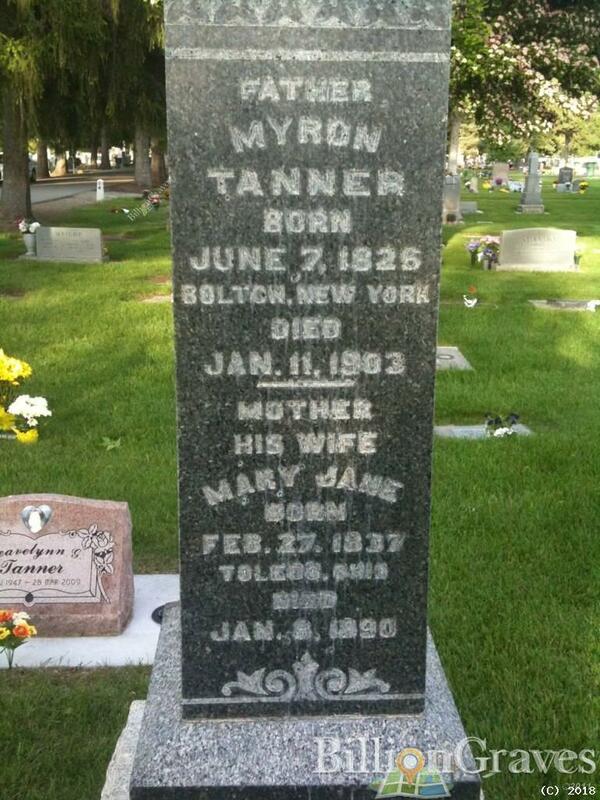 Here is a photo of his gravemarker. 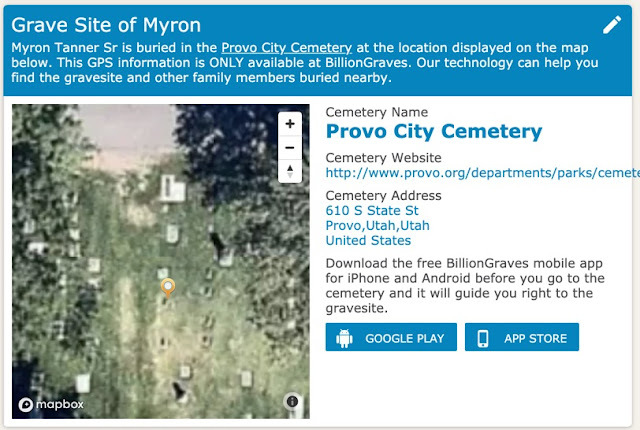 Here is the map to his gravemarker. Here is a closer view of the grave site. The key here is that the BillionGraves.com website records the geographic coordinates (GPS) of the grave location making finding the grave much easier than it would otherwise be. 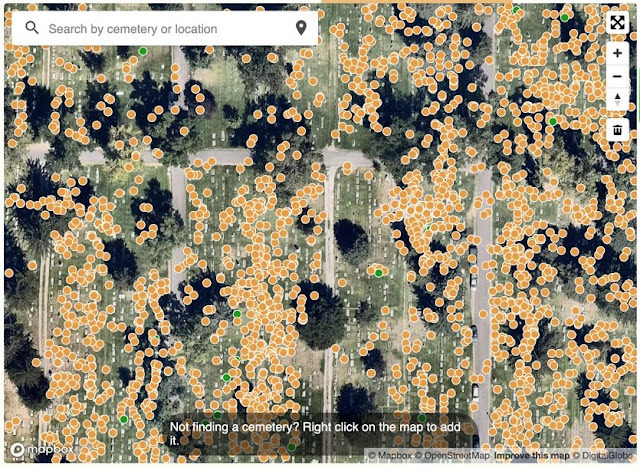 For another example, here are all of the grave locations you would have to search through without very specific directions. You might want to try using BillionGraves. This is a new series of videos called Exploring Genealogy. This segment is #2 in the series. 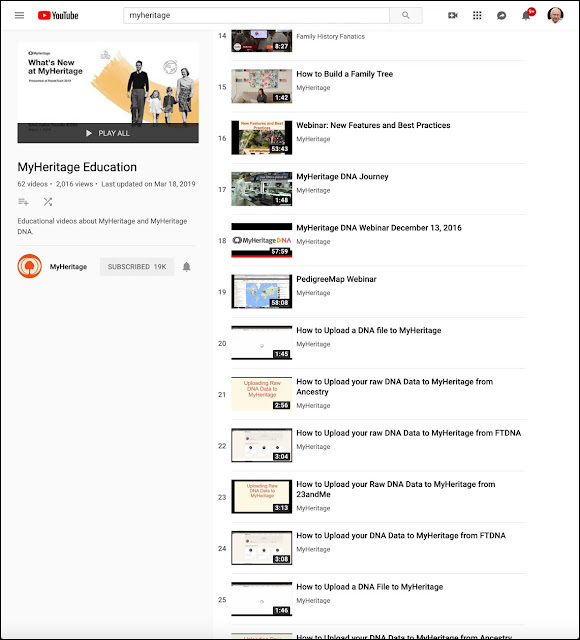 These videos are being posted on both my Rejoice and be exceeding glad... blog and on Genealogy's Star. I have been working for a couple of months renewing my video skills. I assure you they will improve over time. I have found that I can produce a video faster, in some cases, than I can write a blog post. This is certainly true of this video about sources on Ancestry.com. These videos are being posted on my own YouTube Channel which hasn't been used for years. I will be updating the Channel as I go along and adding more videos. 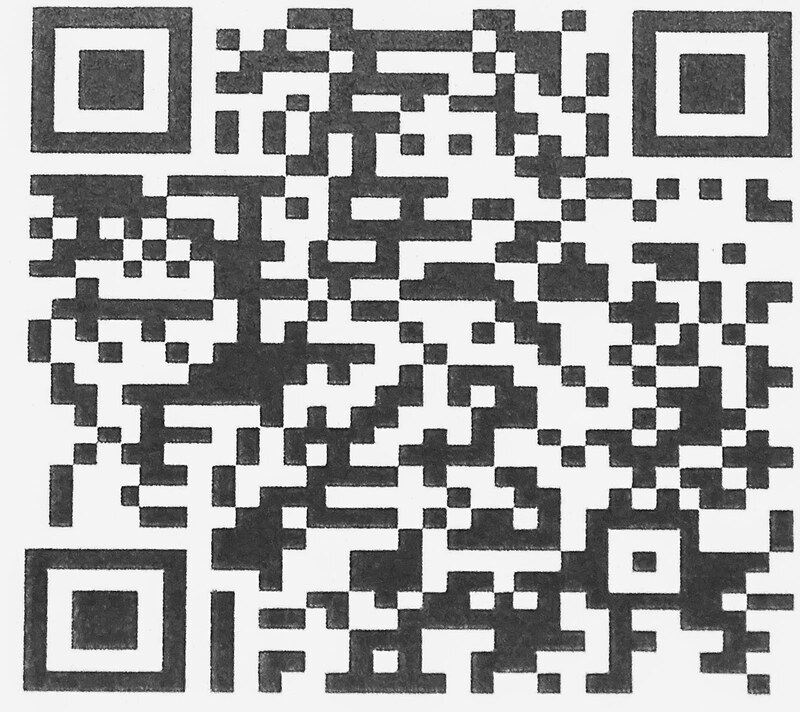 Please take a second to click on the subscribe button. 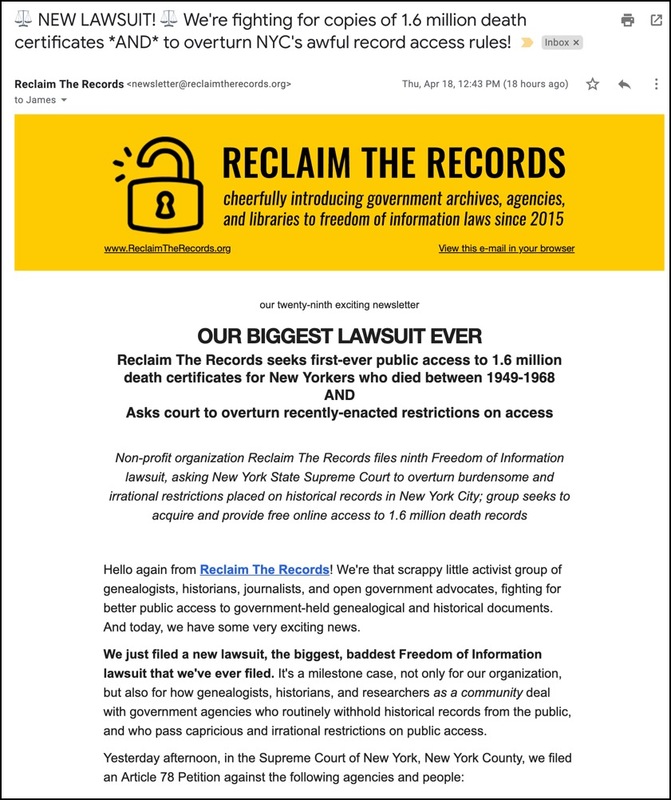 If you are a genealogist and you are unfamiliar with Reclaim the Records, you should be not only familiar with them, but actively supporting them. Record access is one of the major obstacles to genealogical research. Granted, some records, such as the 1890 U.S. Federal Census have been lost through bungling and mismanagement. Other records have been lost through natural disasters and poor conservation practices. But here in the United States, many valuable genealogical records are merely unavailable to genealogical researchers either because they have been hidden behind a paywall or, what is worse, a bureaucratic wall. These obstacles affect all of us, whether we are searching out our ancestors or not. Recognizing this problem, many years ago, legislatures across the U.S. began passing Freedom of Information Acts (FOI). The Federal Government and all the states each have their own version of this type of law. See Wikipedia: Freedom of Information in the United States. We just filed a new lawsuit, the biggest, baddest Freedom of Information lawsuit that we've ever filed. 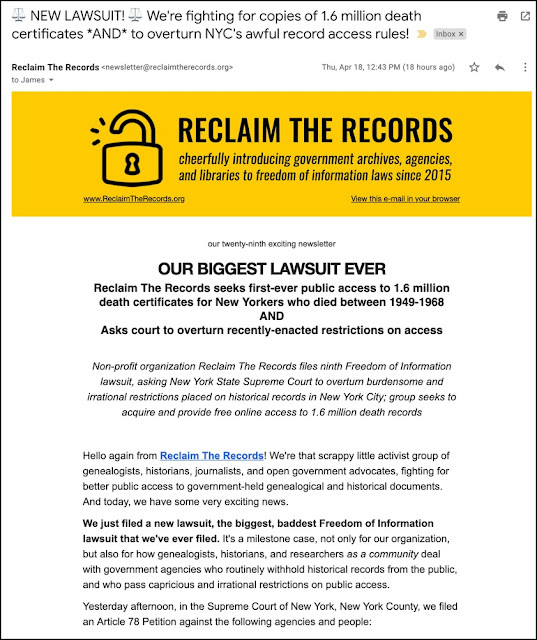 It's a milestone case, not only for our organization, but also for how genealogists, historians, and researchers as a community deal with government agencies who routinely withhold historical records from the public, and who pass capricious and irrational restrictions on public access. 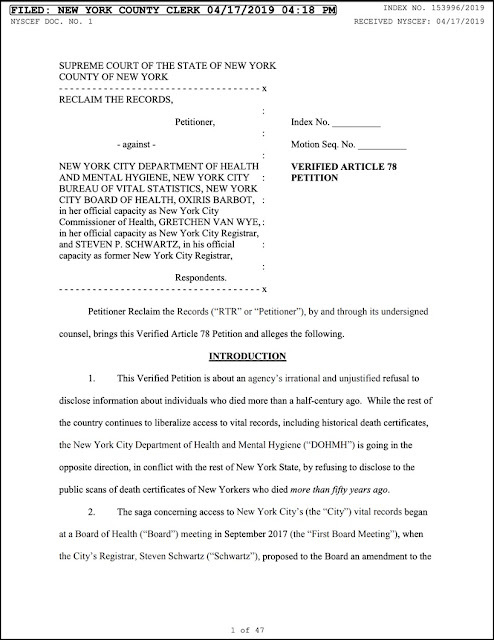 This Petition challenges not only the Department of Health's refusal to disclose records to us based on New York's Freedom of Information Law (FOIL), but it also challenges the Department of Health's restrictive regulations themselves. Additionally, this is the first time that our organization has gone after actual vital record certificates, as opposed to a records index of some sort. I am sure you will want to follow the progress of this particular lawsuit. Here is a link to the petition. You are cordially invited to the 3rd Annual Conference of the Sons and Daughters of the United States Middle Passage. 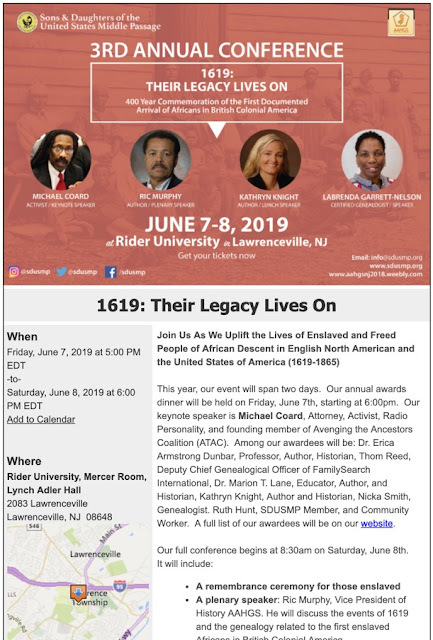 The theme of the Conference is 1619: Their Legacy Live On; the 400-year Commemoration of the First Documented Arrival of Africans in British Colonial America. The Conference will be held at Rider University in Lawrenceville, New Jersey on June 7-8, 2019. The full conference with Dinner is $95.00 with a discount for members. Click on the link above to the website for further information. I am still finding a certain lack of appreciation and understanding concerning MyHeritage.com. I guess I need to do another video on the subject of the program. But until I do, here is a list of the current videos available. If you run out of these, just wait a while and I will do another one or two or three. thefhguide.com There is a section in the menu bar about MyHeritage.com. Some of these are a little dated, but they help to understand how the program works. Here are some more. 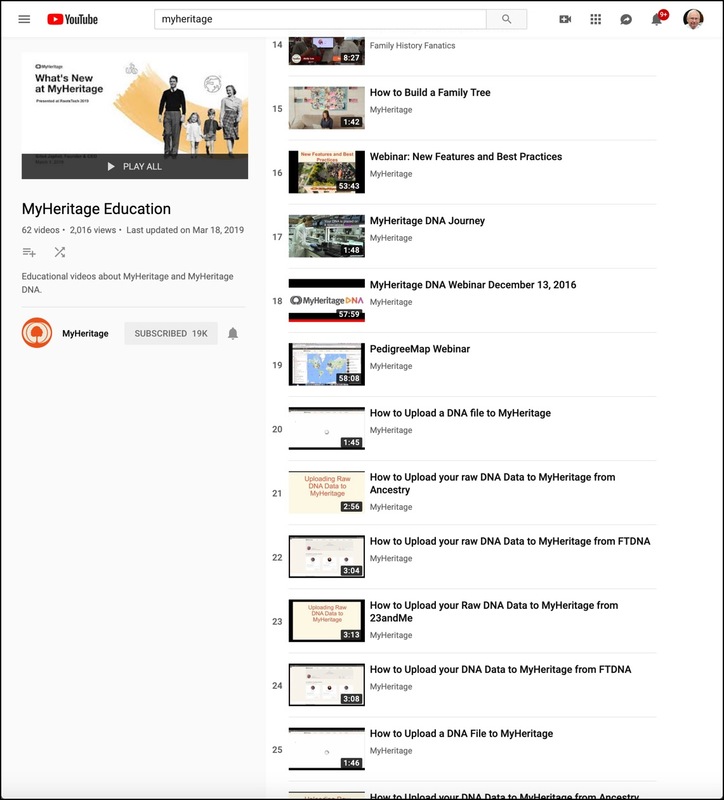 When you run out of these, go to the MyHeritage YouTube Channel and you will find some more.